You can either buy or hire your suits for a wedding abroad. Our current wedding collection features a number of suits that have been especially designed with weddings abroad in mind. Electric blues, cobalt blues and ice blues will dominate the trends for a while to come.Light greys,beiges,sands and pastel shades are also to the fore.We have brands that are exclusive to our store and they specialise in suits for weddings abroad. If the party wants to get trousers and waistcoats and not bother with jackets we can cater to that too. Luxury, lightweight fabrics dominate this collection. Suits for destinations such as Spanish and Italian weddings tend to be light in colour and construction. For those who want to hire there is a nice light Silver grey three piece suit and a cobalt blue three piece introduced into the range that are perfectly suited for warmer climates. 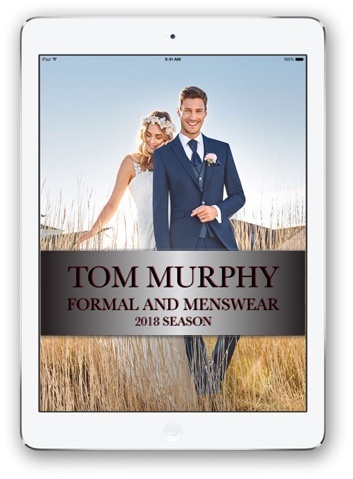 A light breathable cotton shirt is also recommended.For an inside view of how our wedding suit hire department operates click to watch a video. And for more footage of Tom Murphy’s store visit our youtube channel. Here are a few videos from some of our favourite foreign places for weddings and check out the suits which are available from our online shop.